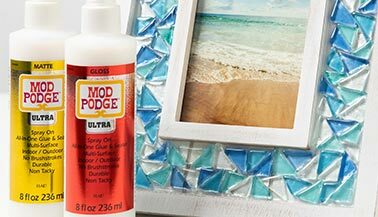 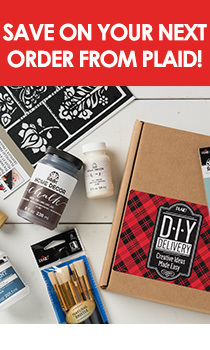 Learn more about Mod Podge Ultra by reading the frequently asked questions. 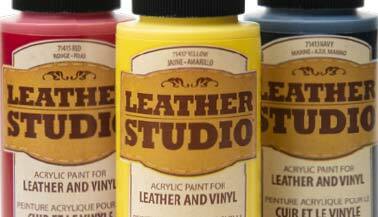 See the current color assortment for Leather Studio Leather & Vinyl Paint by downloading the color chart. 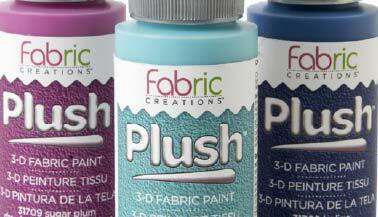 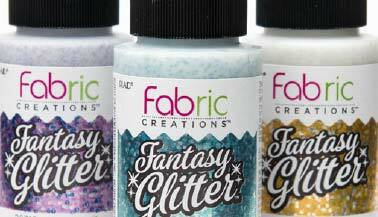 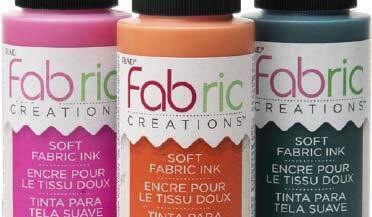 See the current color offering for Fabric Creations Fantasy Glitter by downloading the color chart. 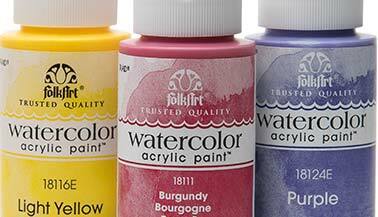 See the complete color offering for FolkArt Watercolor Acrylic Paint by downloading the color chart. 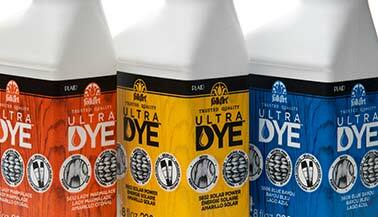 See the complete color assortment for FolkArt Ultra Dye by downloading the color chart. 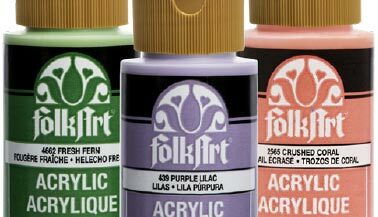 View the complete color assortment for FolkArt Premium Acrylic Paint by downloading the latest color chart. 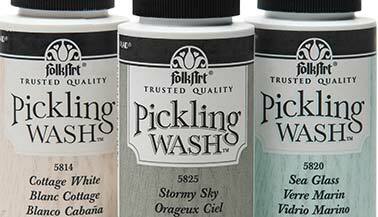 View the complete color assortment for FolkArt Pickling Wash by downloading the latest color chart. 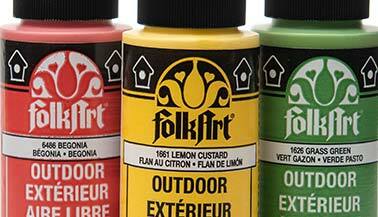 View the complete color assortment for FolkArt Outdoor Gloss Acrylic Paint by downloading the color chart. 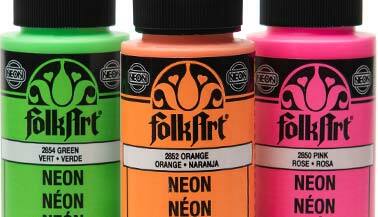 See the complete assortment of FolkArt Neon Matte Acrylic Craft Paint by downloading the color chart. 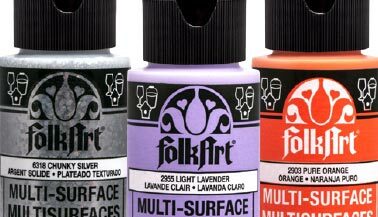 See the complete assortment of FolkArt Multi-Surface Satin Acrylic Paint by downloading the color chart. 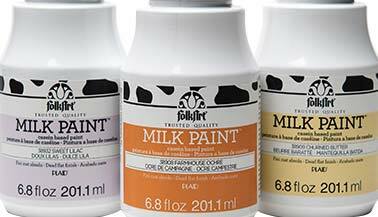 View the latest FolkArt Milk Paint color chart. 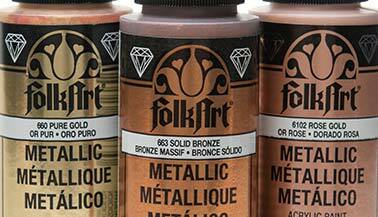 Download the latest color chart for FolkArt Metallic Acrylic Paint. 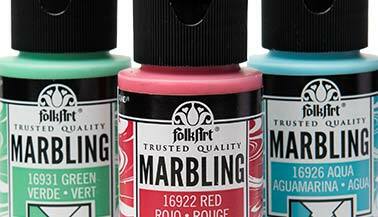 Download the latest color chart for FolkArt Marbling Paint, the perfect formula for creating abstract pouring artwork. 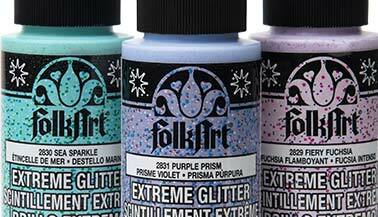 Download the latest color chart for FolkArt Extreme Glitter Acrylic Paint. 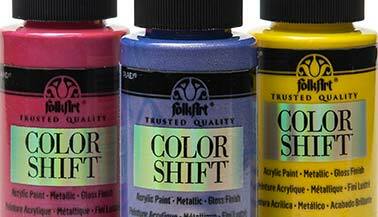 Download the latest FolkArt Color Shift Metallic Paint color chart. 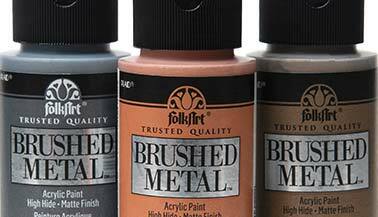 Download the latest FolkArt Brushed Metal color chart. 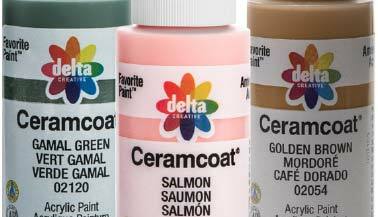 Download the latest Delta Ceramcoat Select Multi-Surface Satin Acrylic Paint color chart. 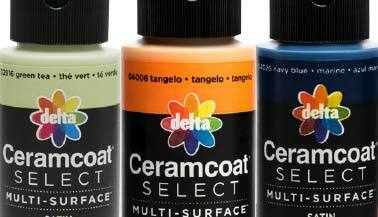 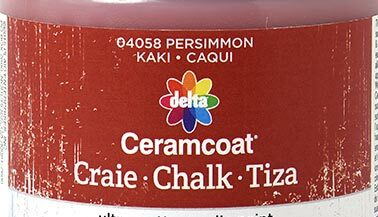 Download the latest Delta Ceramcoat Acrylic Paint color chart. 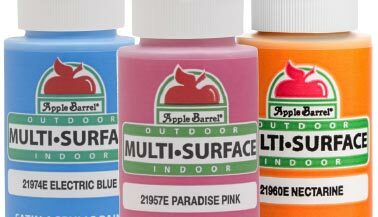 See the current color chart for Apple Barrel Multi-Surface Satin Acrylic Paint. 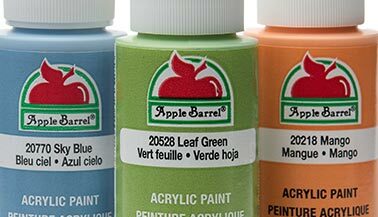 See the current color chart for the original Apple Barrel Matte Acrylic Paint line! 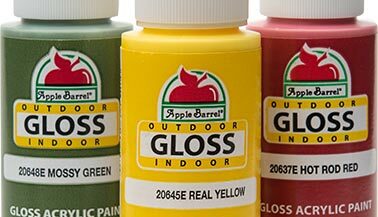 See the current color chart for Apple Barrel Gloss Acrylic Paint, offering all-in-one color and shine!